Synergie’s loose mineral foundation works like a second skin. it is a foundation and a sunscreen in one. 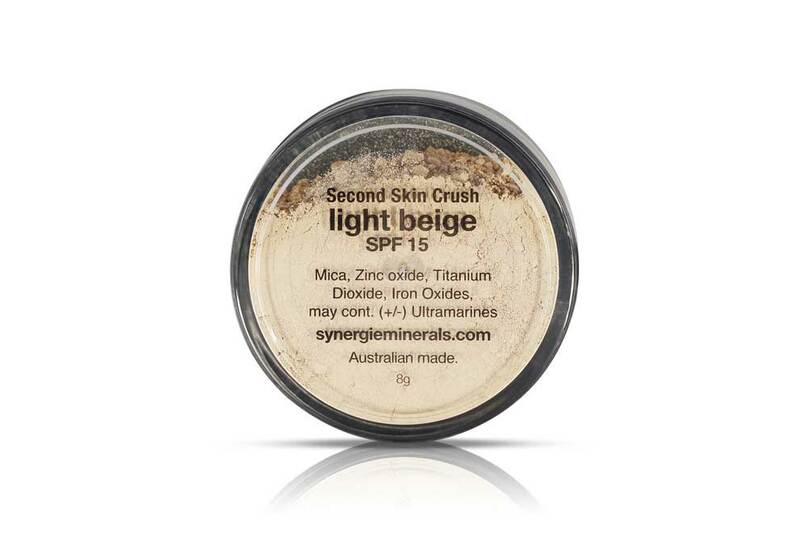 Formulated with the purest blend of Australian earth minerals, Second Skin Crush offers flawless coverage, SPF 15 sun protection and is an essential part of good skin care. 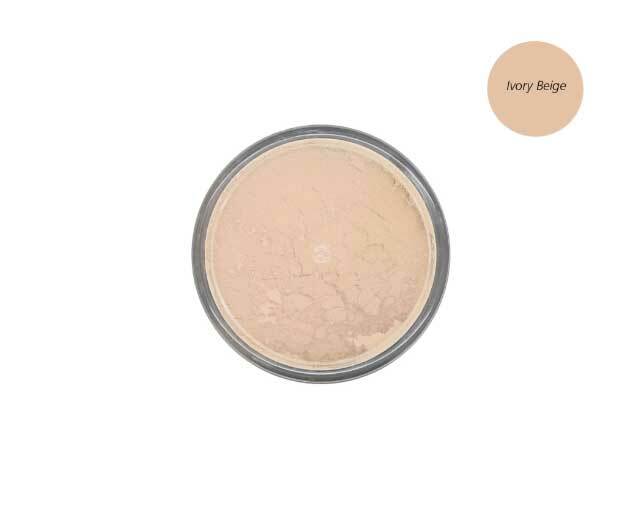 The calming properties of zinc oxide make our loose minerals perfect for all skin types. Second Skin Crush is available in in nine shades. Second Skin Crush provides either a sheer luminous veil of cover with a single layer, or a more opaque “photo-shoot” look with serval layers. 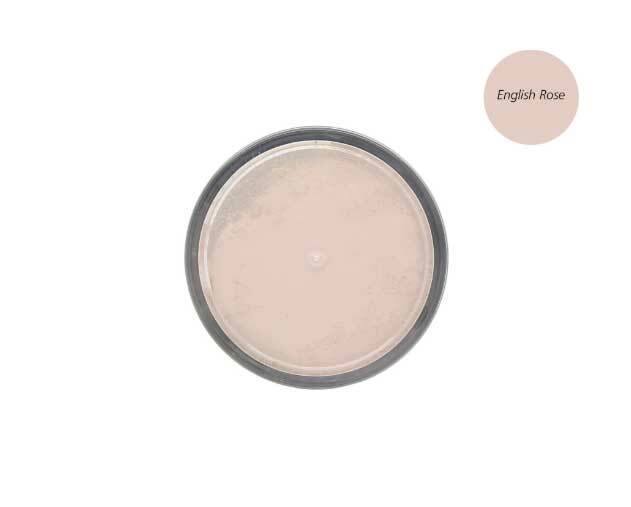 The essential Synergie Kabuki brush ensures even coverage. A quick spray with Hydrospritz and the minerals are set for the day. Description: Second Skin Crush is a lightweight loose mineral foundation with over 50% zinc oxide and titanium dioxide for broad spectrum UV protection. Key Ingredients: Zinc Oxide and Titanium Dioxide – Zinc Oxide and Titanium Dioxide provides superior natural UVA/B protection and a luminous appearance on the skin.Vegesome™ : a pure botanical ingredient clinically proven to prevent moisture loss by providing a release of hydrating liposomesSignificant levels of iron oxide adds to UVA/B protection whilst blocking visible light, great for those with melasma. 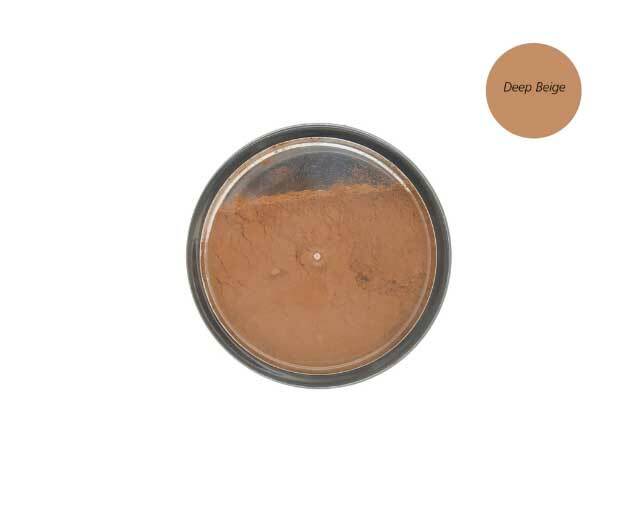 Always apply minerals with a kabuki brush in thin layers. 1. Open the jar and tap minerals through the sifter into the empty lid. 2 or 3 taps per layer. 2. Firmly push the kabuki brush into the minerals and rotate the brush to distribute the minerals on the brush. 3. Turn the brush up (flat base facing down) and tap base firmly on the bathroom bench or back of your hand 3 times. 4. Polish the minerals into the skin using small, firm, circular buffing motions. 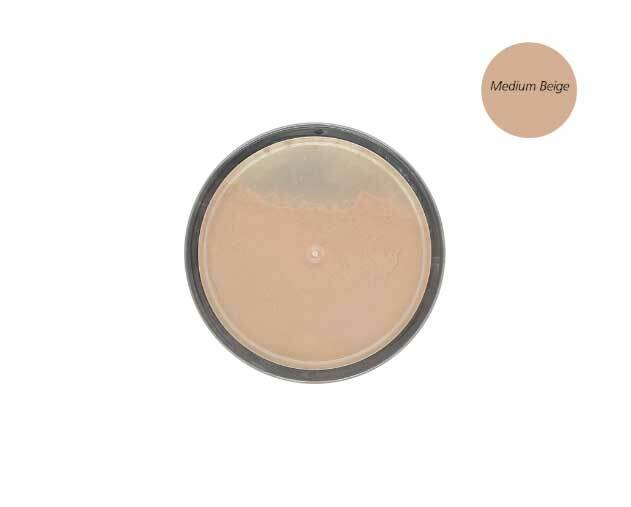 Work minerals into the skin quickly and evenly without spending too long on one area of the face.We recommend applying your Synergie moisturiser prior to the application of your loose mineral foundation.